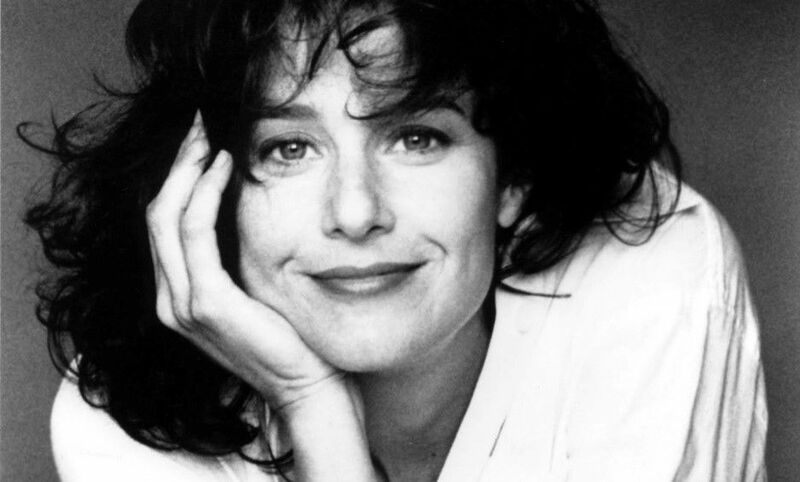 Debra Lynn Winger (born May 16, 1955) is an American actress. She has been nominated three times for the Academy Award for Best Actress: for An Officer and a Gentleman (1982), Terms of Endearment (1983), and Shadowlands (1993). 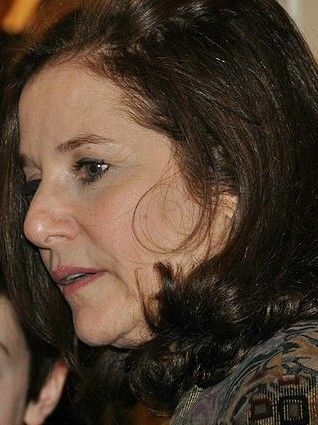 She won the National Society of Film Critics Award for Best Actress for Terms of Endearment, and the Tokyo International Film Festival Award for Best Actress for A Dangerous Woman (1993). Her other film roles include Urban Cowboy (1980), Legal Eagles (1986), Black Widow (1987), Betrayed (1988), Forget Paris (1995), and Rachel Getting Married (2008). In 2012, she made her Broadway debut in the original production of the David Mamet play The Anarchist. Read more on Wikipedia.